Parent or guardian must be present with children at all times. MSU Department of Police and Public Safety will be notified if children are left unattended. Children's play should be monitored to maintain an appropriate study environment for others. 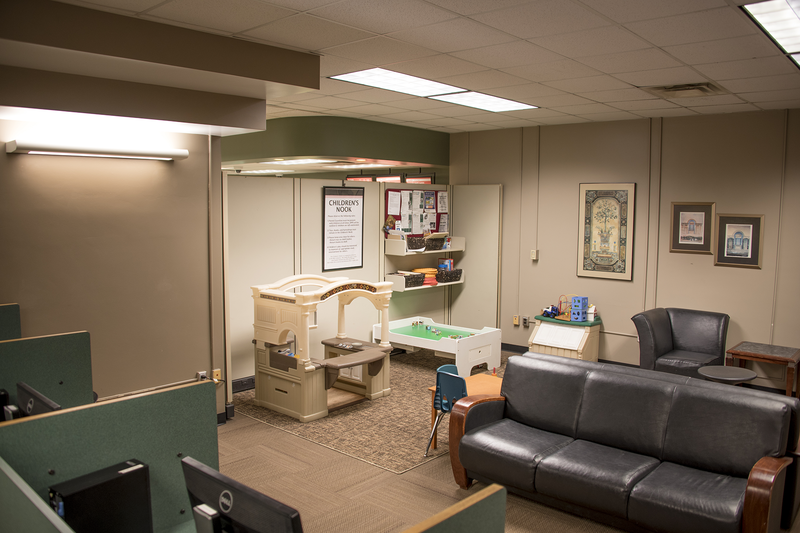 Toys, books, and furnishings must remain in the Children's Nook. Please keep area clean for others. Return toys to shelf or toybox and return books to shelf.